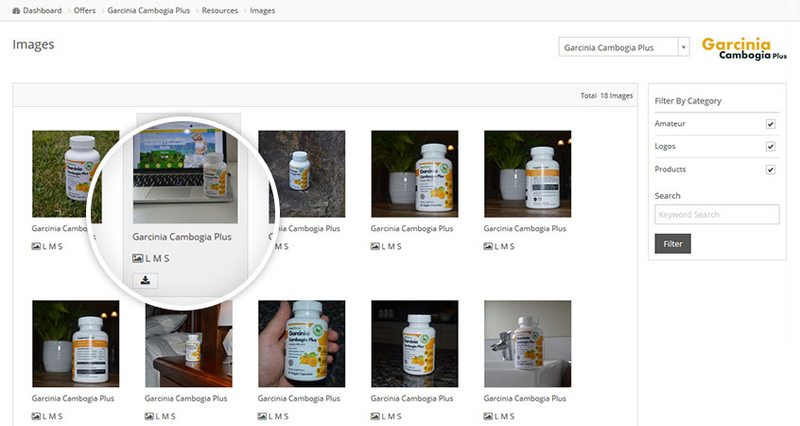 Garcinia Cambogia Plus should be taken twice a day 20 - 30 minutes before a meal. As with any weight loss product a good diet with exercise is always recommended for the best results. 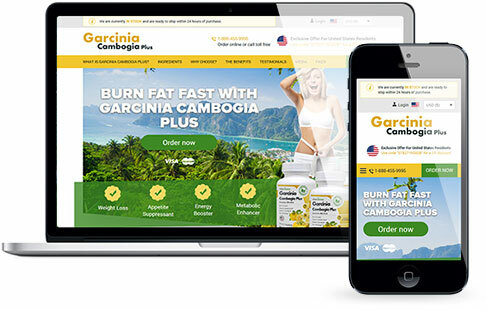 The Garcinia Cambogia Plus affiliate program is now offering 45% commission on all sales and it's free to sign up. 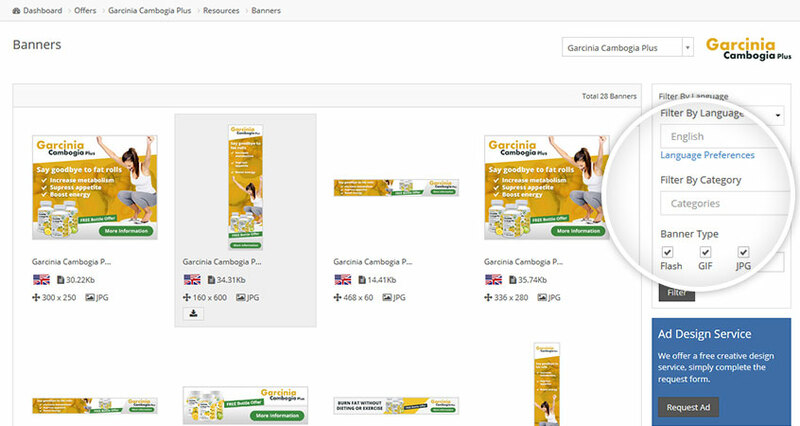 Love your new Garcinia site, was excited to test and very happy with the results. 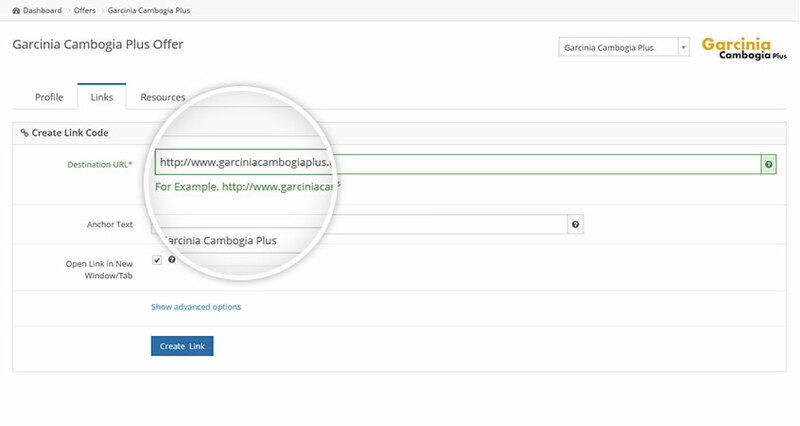 Use the sliders to get a quick indication of your earning potential with Garcinia Cambogia Plus.